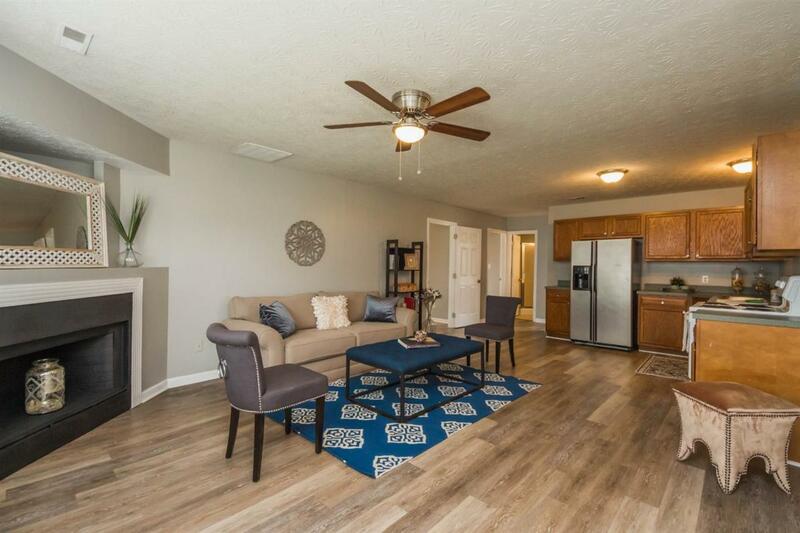 416 Scottsdale, Lexington, KY 40511 (MLS #1821124) :: Sarahsold Inc. Fantastic Open Concept starter ranch w/garage-Ready to MOVE-IN!! Great layout for entertaining family & friends and nice flat lot with partially fenced yard. 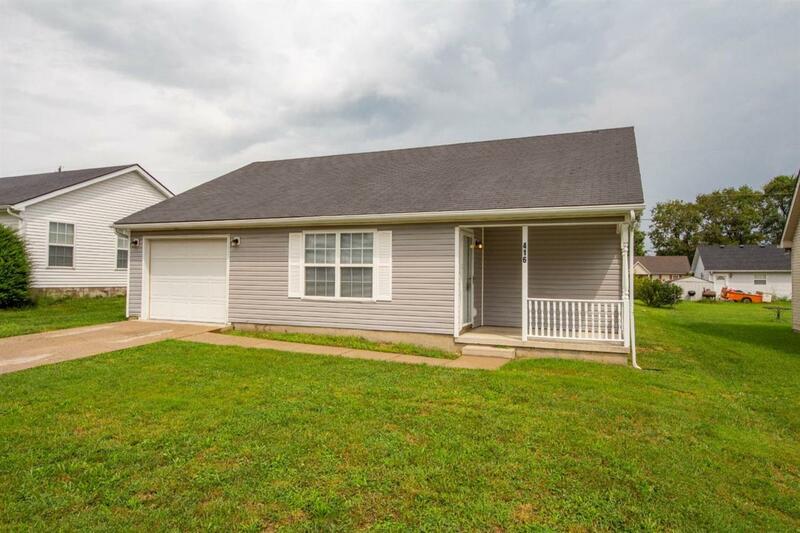 New flooring throughout-ALL kitchen appliances stay-new hardware-new light fixtures-all new paint-exterior recently power washed...this home is MOVE-IN Ready! 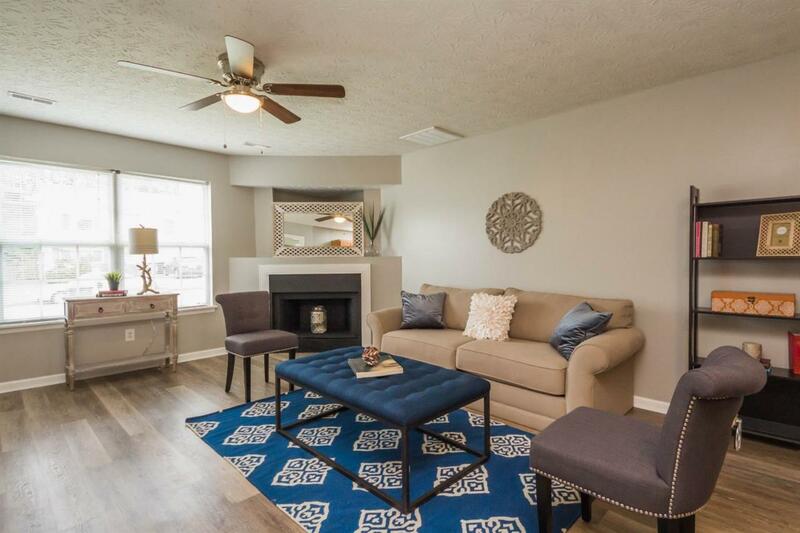 Large great room with modern plank flooring and fireplace is open to the bright, updated kitchen. Huge Master bedroom has it's own private full bath. The natural light throughout this house is nice & bright. 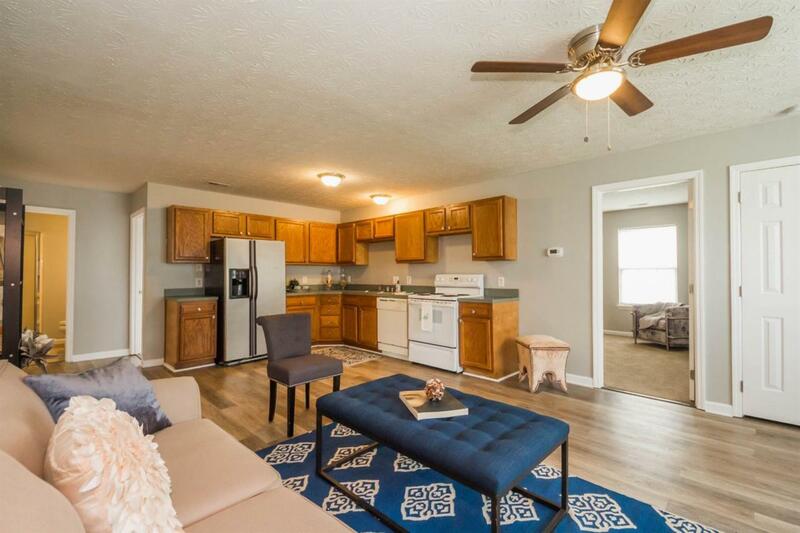 Convenient to New Circle Road, I-75, I-64, and not far to downtown Lexington. MUST SEE! Co-agent is part owner of property. Listing provided courtesy of Delia Crumbaker of Lexrealty. Listing information © 2019 LBAR Multiple Listing Service. All rights reserved.